Silhouette Wall Stickers - A unique silhouette illustration. 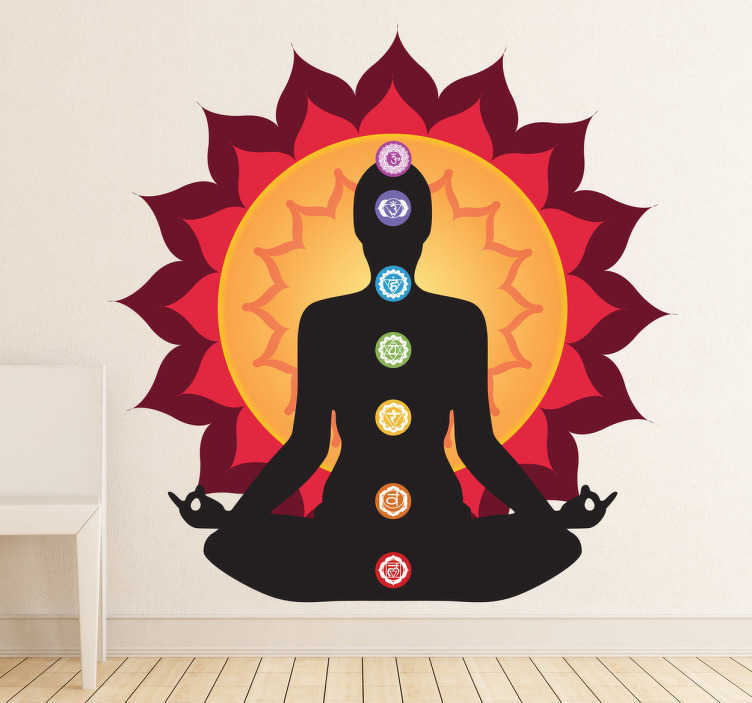 A meditation wall sticker that highlights each of the seven centres of spiritual power in the human body. The relaxing wall sticker brings warmth and positive energy to any room. Available in various sizes. Our wall stickers are made from high quality, anti-bubble vinyl and are easy to apply.